Free UFO Videos and Ebooks Signup Now! 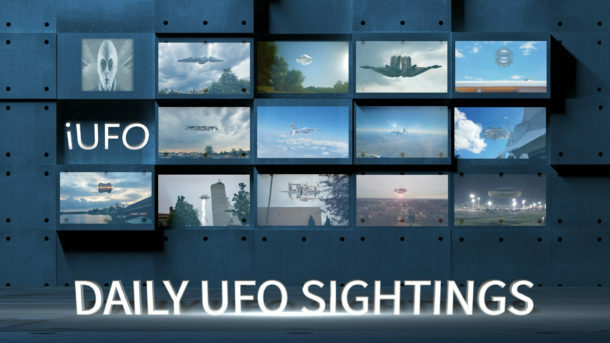 Join our newsletter and get free new UFO videos. We also send out free UFO Ebooks. So what are you waiting for?